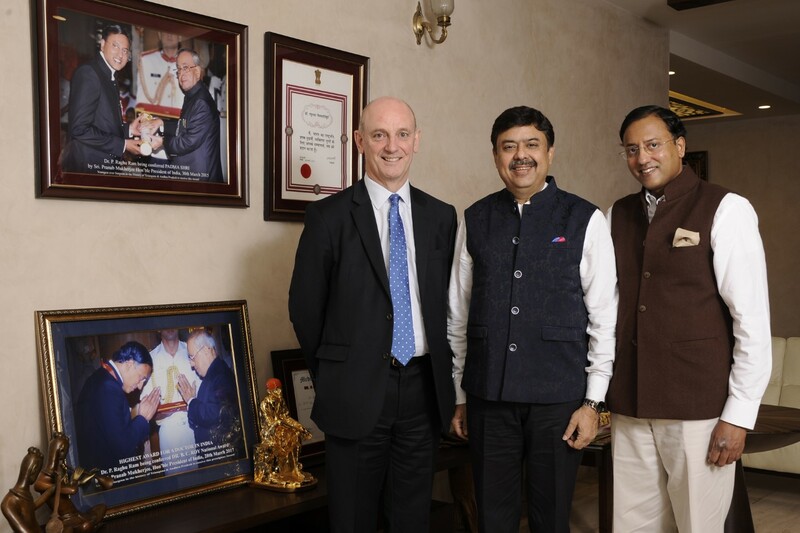 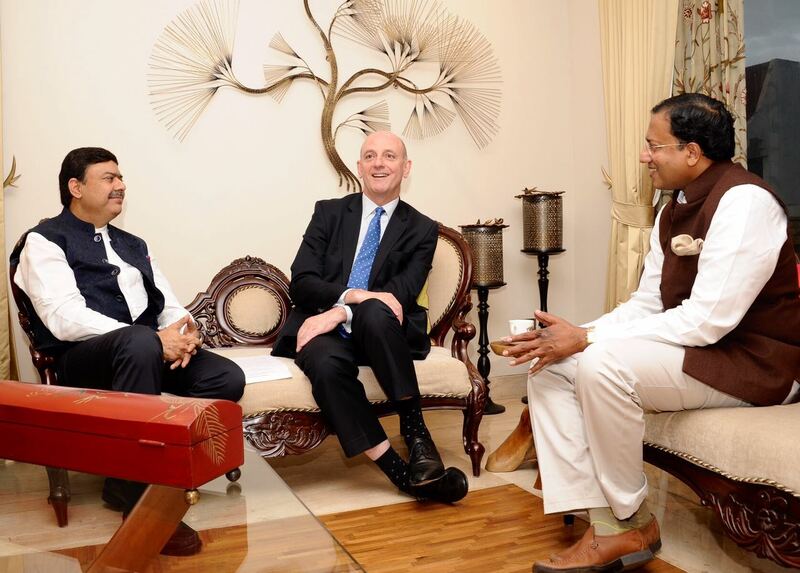 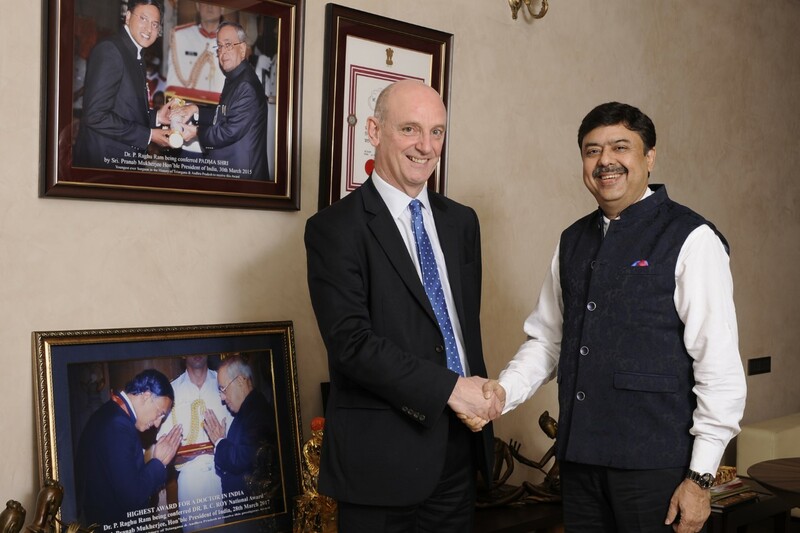 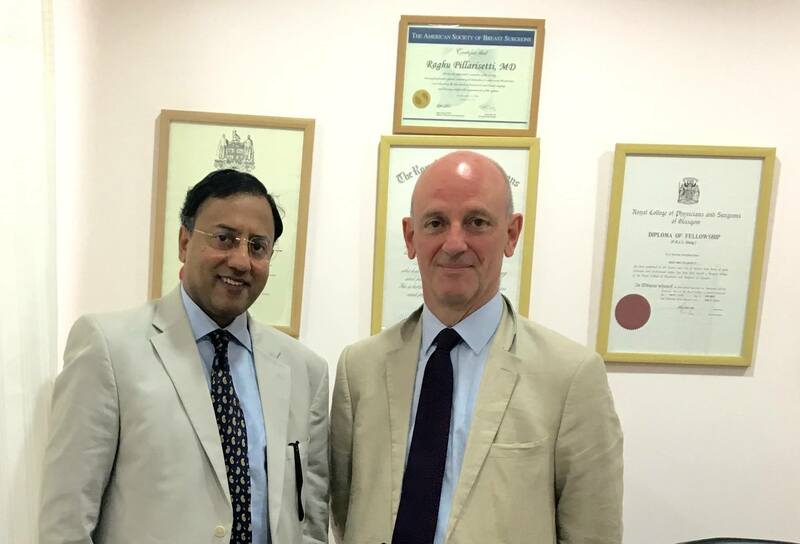 Dr. Raghu Ram, Convenor, International Affairs for the Association of Surgeons of India (ASI) organised a meeting with Mr. Ean Eardley, Senior Vice President, The Royal College of Surgeons of England, who flew down to Hyderabad to discuss issues relating to providing training opportunities for Indian doctors in the UK in collaboration with ASI. 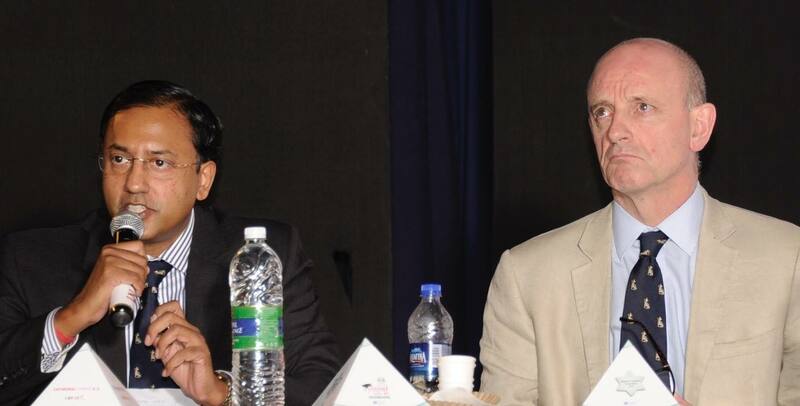 Dr. Shiva K Misra, President, ASI participated in this landmark meeting. 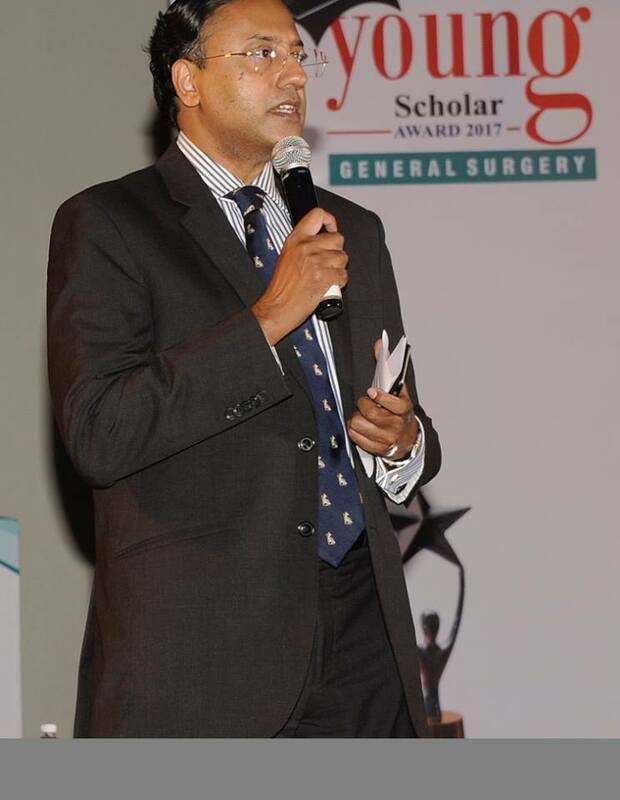 Dr. Raghu Ram also convened a Symposium on 'Surgical Training & Examinations' @ the Regional Refresher Course organised by ASI at Gandhi Medical College on 8 July. 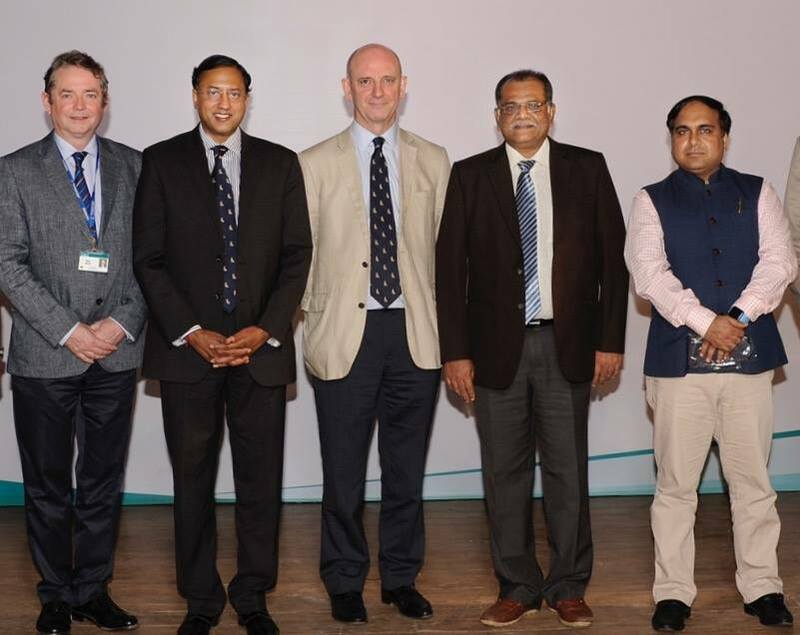 Senior Surgeons from the UK who are members of Court of Examiners at the Royal College of Surgeons of England in addition to Dr. Santhosh John Abraham, Past President, ASI and Dr. Bipin Batra, Executive Director of National Board of Examinations participated in this Symposium.